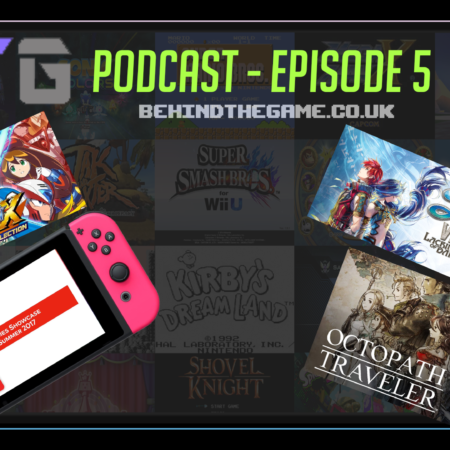 Behind The Game Podcast – Ys VIII, Xbox Scarlett and more! 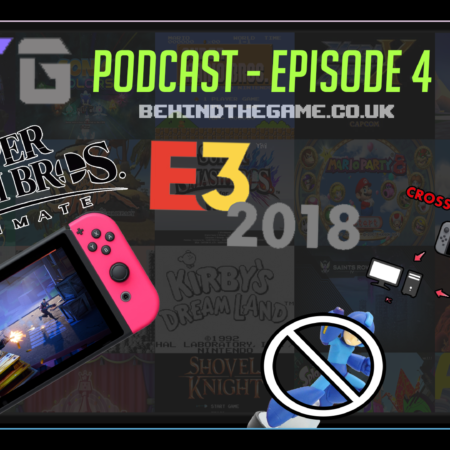 Behind The Game Podcast – E3 2018, Fortnite, Cross Play and More! 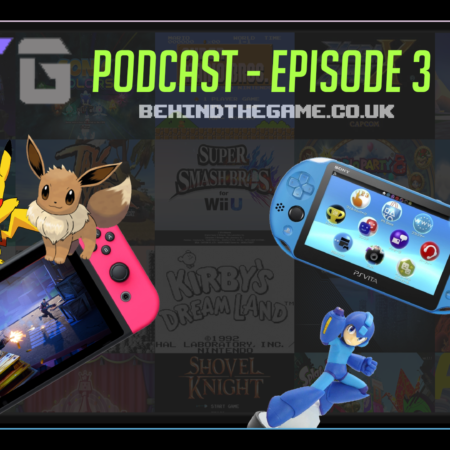 Behind The Game Podcast – Battlefield V, Pokemon, Mega Man and more! 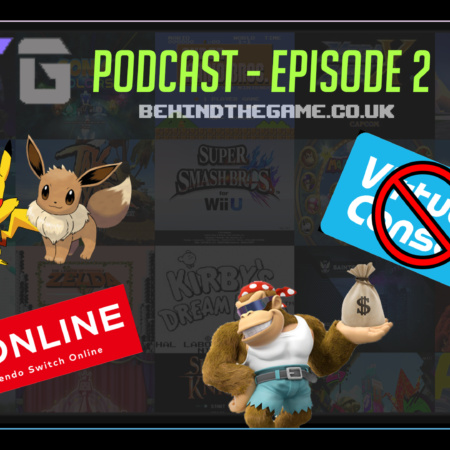 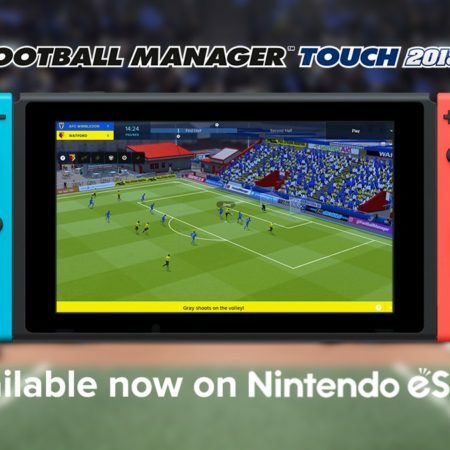 Behind The Game Podcast – Nintendo Switch, Wii U Ports, Pokemon Rumours and More! 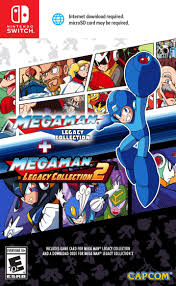 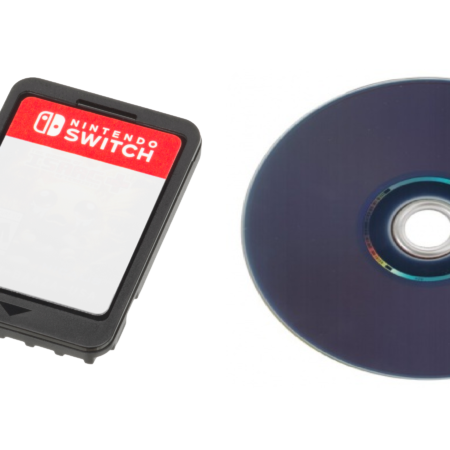 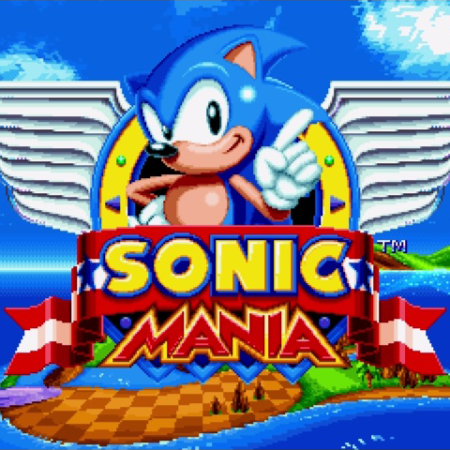 Why Am I Leaning Towards Digital Games? 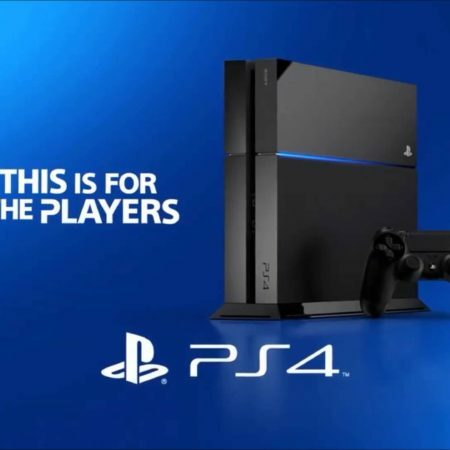 Sony’s Backwards Compatibility on PS4…is Bad. 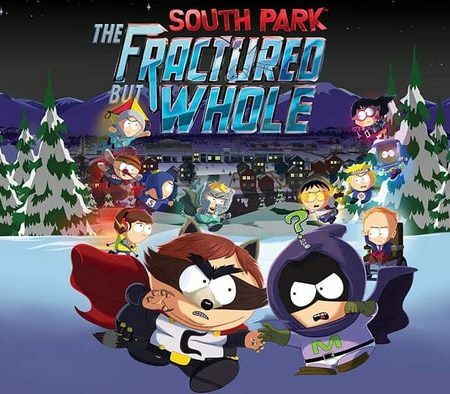 We are live on Twitch right now!